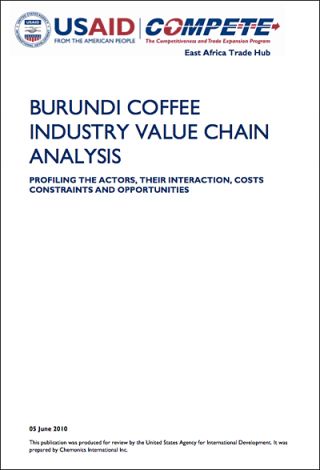 Burundi's export earnings rest primarily on weather conditions and international coffee and tea prices. Food, medicine, and electricity remain in short supply. Less than 2% of the population has electricity in its homes. 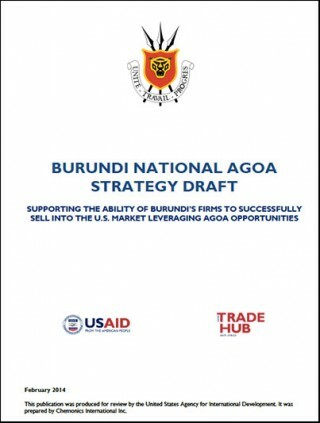 Burundi's GDP grew around 4% annually in 2006-12. Political stability and the end of the civil war have improved aid flows and economic activity has increased, but underlying weaknesses - a high poverty rate, poor education rates, a weak legal system, a poor transportation network, overburdened utilities, and low administrative capacity - risk undermining planned economic reforms. The purchasing power of most Burundians has decreased as wage increases have not kept up with inflation.